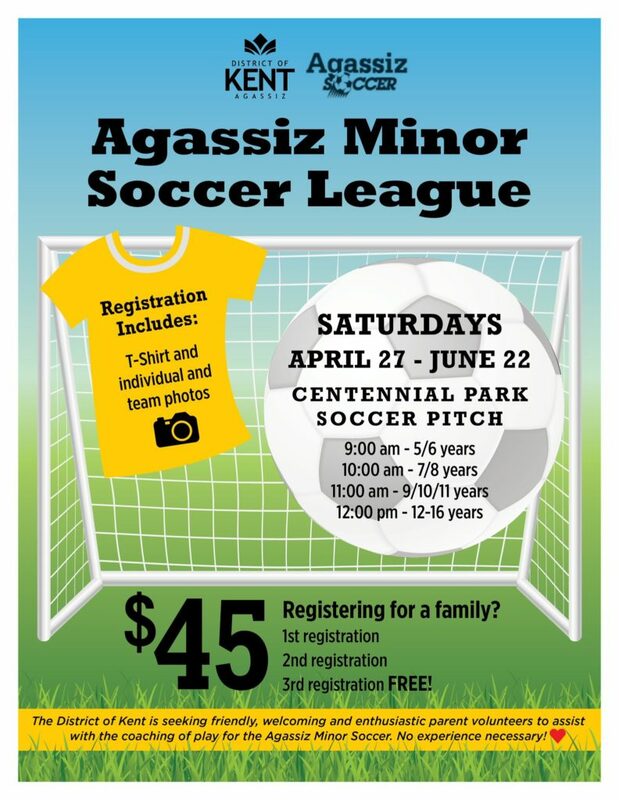 Agassiz – Registration for Agassiz Minor Soccer has started. 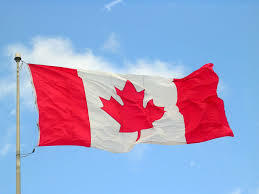 The Department of the District of Kent Community Recreation and Cultural Centre has more information at their website and Twitter page. 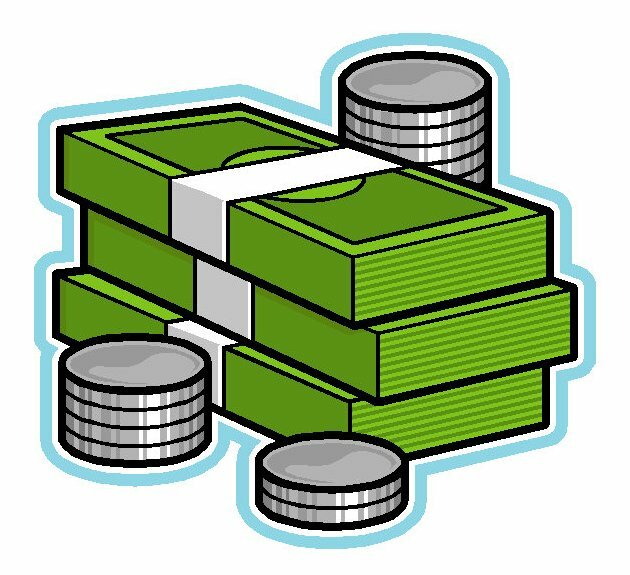 Family registration is $45, with the season starting Saturday April 27. More information can be found in the poster below. Agassiz Minor Soccer is starting soon! 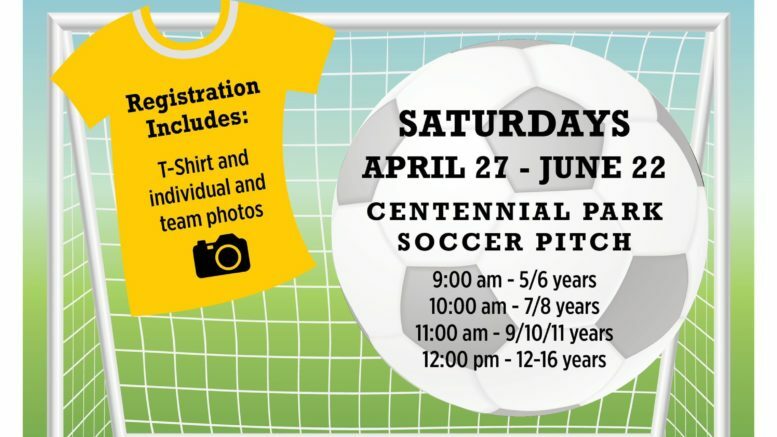 Be the first to comment on "Registration For Agassiz Minor Soccer Underway – Season Starts April 27"